Hey everyone! My name is Kathleen and I’m currently a senior majoring in Human Biology and Forensic Science at NC State University in Raleigh, NC. I’m excited for the opportunity to share my story and experience on campus with all of you! My interest in nutrition and allergies stems from personal experience. I’ve had chronic skin rashes since high school, and GI problems my entire life, both of which I just assumed I had to live with. Dermatologists couldn’t help with the rashes, so I just tried random creams, etc. to try and keep the problem at bay, with no luck. The summer before my sophomore year of college, I cut out the top 8 common food allergens and my symptoms disappeared. I was tested and diagnosed with several food allergies – corn, peanuts, apples and tomatoes – and learned that gluten exacerbated the problems I was having. However, once I went back to school, my symptoms returned because, being new to the world of food allergies, I was still unknowingly consuming unwanted allergens. Eventually, my health progressively worsened until I began suffering from debilitating GI issues, significant and unexplained weight loss, and hypothyroidism. Then, the day I moved back to college, I found out about sensitivities to casein and whey. I was a wreck. My health was spiraling out of control, and I was completely overwhelmed with the lack of nutritious foods that I could find (corn derivatives were tough to avoid). That is when my passion for healing through nutrition and whole foods began. After months of bad health, I finally began to get better. Now, two years after my initial allergy diagnoses, I have greatly improved. In a way, the reality check of my health motivated me to learn more about the field of nutrition, which has paved the way for a lot of amazing opportunities I’ve had to spread awareness for the growing trend of food allergies and sensitivities in my community, especially right here on campus. 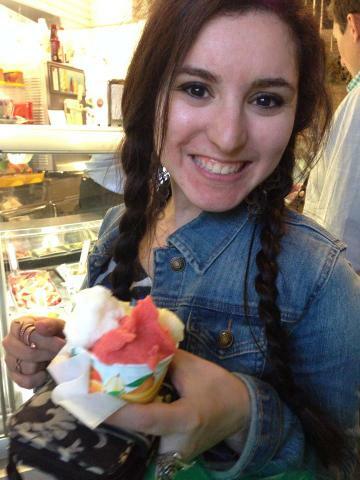 The week I found out about my dairy sensitivity, I decided to meet with the school’s dietitian, Lisa Eberhart (something I GREATLY recommend to any students. Take advantage of your school’s resources!). After still having problems the previous year, I wanted to know exactly what I was consuming to make sure there weren’t any hidden allergens. Plus, the list of what I couldn’t eat was growing, and it was freaking me out. Lisa was great – she told me about all of the resources that University Dining has to help students with allergies, and showed me around the dining halls. She even dealt with me emailing her every day to inquire about the specific ingredients (rather than top allergens) in each menu item so I would know about corn, tomatoes, etc. Eventually, University Dining decided to just include all ingredients on their online menus so that all students could view them. Win! All of the communication with Lisa and her assistant led to me getting a job as a dining ambassador. 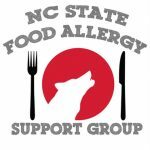 Due to my personal interest in allergies, this job soon expanded to my creating an on-campus food allergy blog, Allergy Friendly at NC State, to increase awareness of NC State’s options for students. 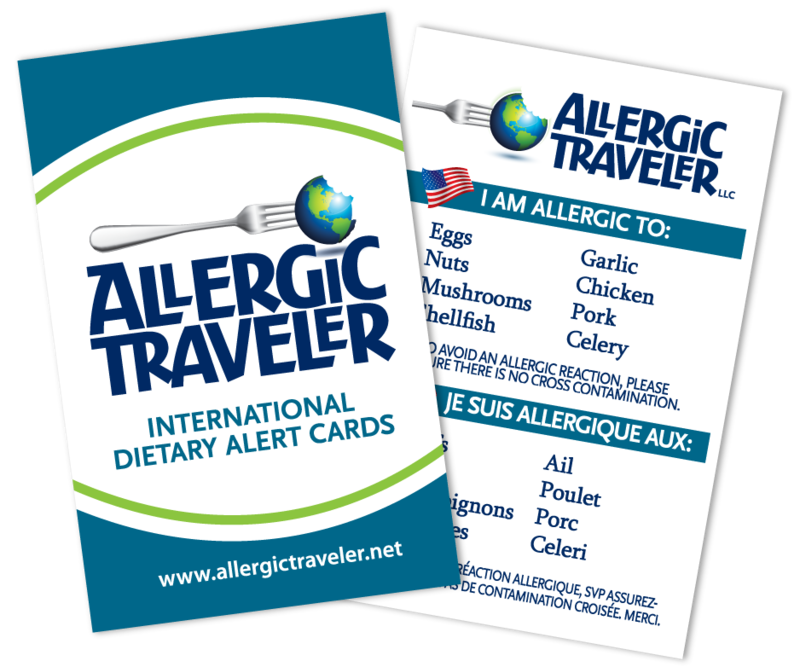 As a part of this, I also worked as a “Secret Shopper,” essentially going “undercover” at various dining locations and evaluating their use of allergy protocol. I absolutely loved what I was doing, and began to realize that this might be something that I could see myself doing as a career. All of that occurred in the fall. The next January, with the encouragement of Lisa, I became an Udi’s College Ambassador. Through this program, I began working with the dietitians in Student Health to develop a student club dedicated to creating a safe and aware community for other students with food allergies and related conditions. 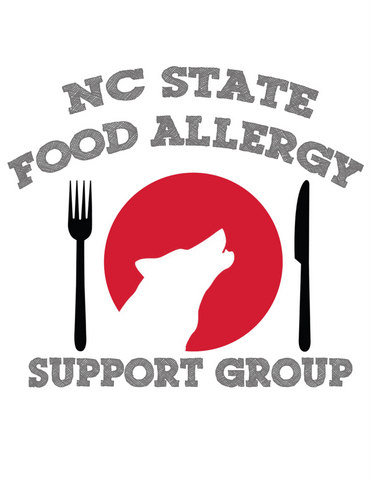 This year, I’m very proud to say that the NC State Food Allergy Support Group is off and running to a great start! We continue to see new faces at each meeting, and we’ve had the pleasure of hearing several wonderful speakers come to educate us on different topics, such as physiology, community resources, and allergy baking. Out of everything, I think that this is my favorite contribution to our campus’ campaign to promote allergy awareness. It is so wonderful to have a group of peers who understand the difficulties that can come with dietary restrictions – I wish I had this resource when I found out about my allergies, because it’s so helpful to network and speak with other students about what they do or don’t do to maintain a healthy and safe lifestyle. I am very proud of what my school has been doing to make the campus a safer place for students with food allergies. Looking back, we have come a long way since I was diagnosed, and I’m happy that I’ve been able to be a part of that change. I’m very excited for what the future of our dining plan has in store for further improvements! I am also glad that I was able to take a difficult situation and turn it into a passion that can be used to help others. 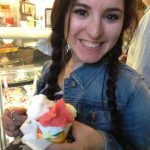 Because of all of this, I’m currently looking into grad programs and internships in nutrition and dietetics for next year, and I even started my own allergy blog – a goal I’ve had for a long time! Thank you so much for taking the time to read about my experience. I hope that my work will inspire other students at other universities – or even non-students – to take action and continue to promote allergy friendly living. We’ve got this, guys!